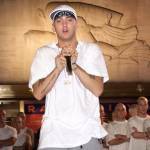 Minneapolis, MN – As the culture wars whether or not to perform at the Super Bowl, the line-up for the 2019 Summer X Games has been revealed and it boasts a diverse offering of Hip Hop music. The legendary Wu-Tang Clan, DJ maestro Diplo and P.O.S. will take the GEICO Music Stage in The Armory on August 2nd-4th, 2019 as the music programming returns to Minneapolis. 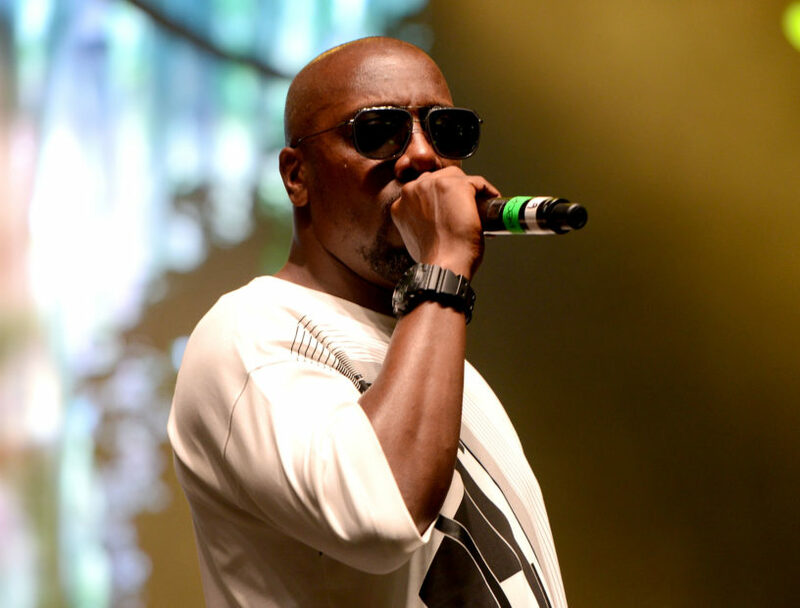 “We’re looking to have a line up that speaks to the multi-generational X Games fan, while also showing some love to the rich Minneapolis music scene,” Jennifer Rieber, Director, Music & Cultural Elements, exclusively tells HipHopDX. 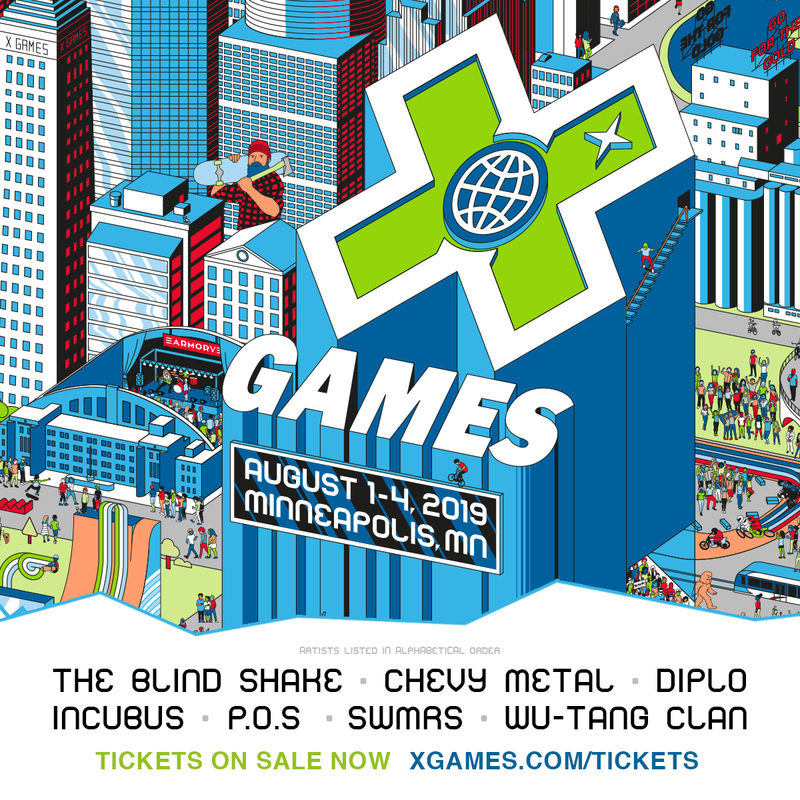 Tickets for X Games Minneapolis 2019 are currently available at www.xgames.com/tickets, with general admission tickets starting at just $20, and various VIP package options also being offered. Check down below for the official lineup day-by-day.